During this episode of we bring you three interviews. The episode starts off with Erik Kluiber and Eric Harris of the band Gypsyhawk. 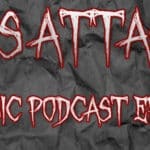 While the last half of the episode consists of an interview with Alan Tecchio of Hades / Non-Fiction / Autumn Hour / Watchtower. Alan explains why he was thrown out of Watchtower, the current state of Autumn Hour, and what the future holds in store for Hades and Non-Fiction. 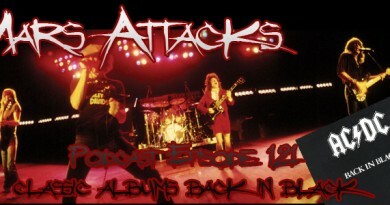 During this episode you’ll hear tracks from Autumn Hour, Gypsyhawk, Huntress and Scattered Hamlet.